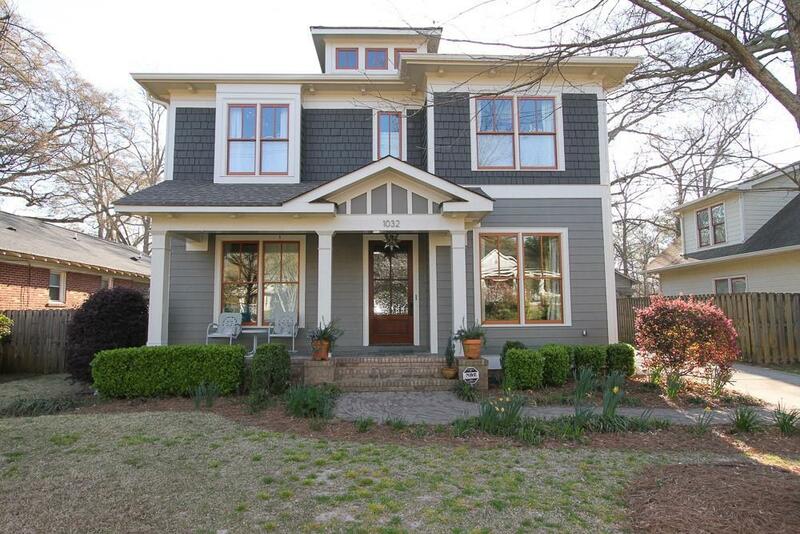 AMAZING NEWER HOME IN THE PERFECT OAKHURST LOCATION. ENJOY THE ROCKING CHAIR FRONT PORCH. 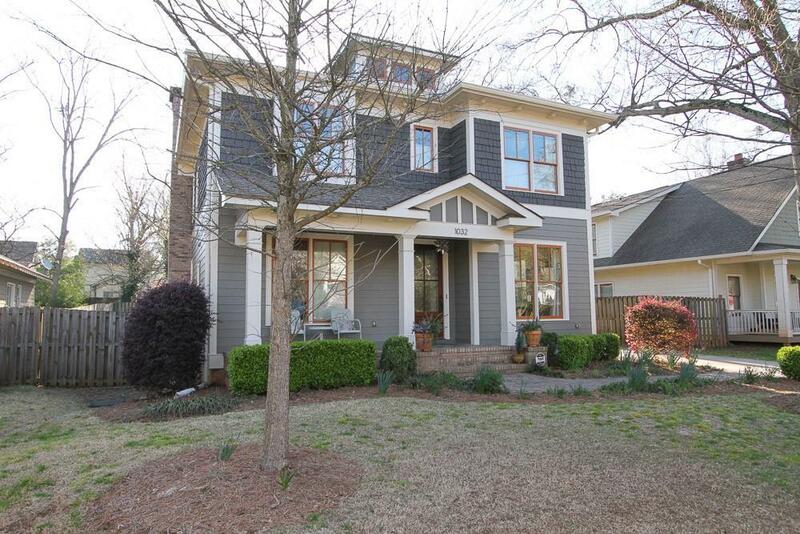 THERE IS AN AMAZING DINING ROOM AND FAMILY ROOM WITH QUALITY MOLDING AND HARDWOOD FLOORS. 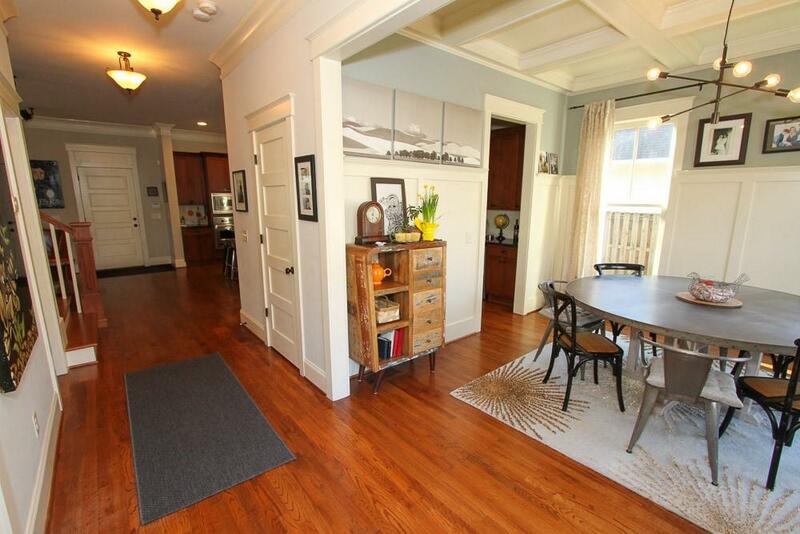 FULL BEDROOM AND BATH ON MAIN FLOOR. UPSTAIRS HAS A TRUE FULL LAUNDRY ROOM WITH SINK. UNBELEIVABLE MASTER SUITE. ENORMOUS MASTER BATHROOM. SCREENED IN PORCH IS A DREAM COME TRUE. PRIVATE FENCED IN BACKYARD. 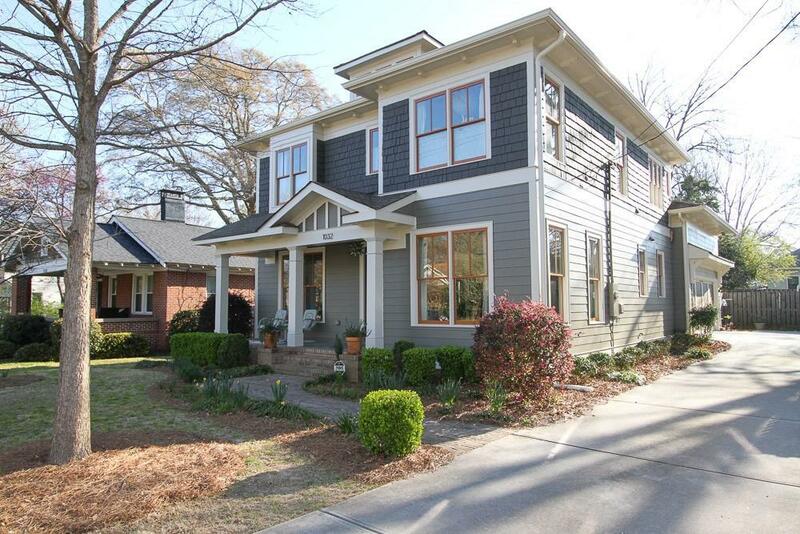 THE PERFECT LOCATION AND HOME IN DECATUR!